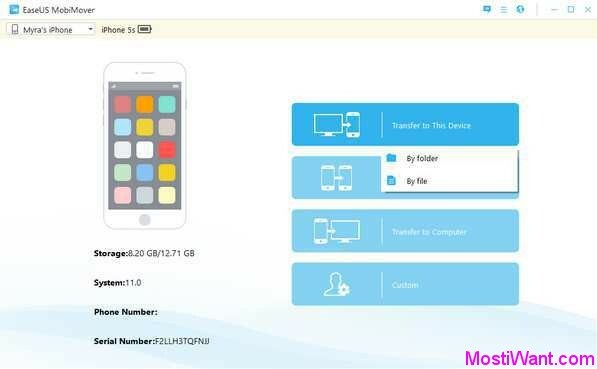 EaseUS MobiMover Pro is a reliable iPhone data transfer software which offers you the ultimate file transfer and management solution between iPhone/iPad and computer with the full support of iOS 11 carried on iPhone 8, iPhone 8 Plus and iPhone X.
EaseUS MobiMover Pro enables you to transfer files from iPhone/iPad to computer, from computer to iPhone/iPad or from one iPhone/iPad to another. One-click to sync Contacts, Messages, Notes, Calendars, Voice Mail, Books, Safari Bookmark & History, Photos, Videos, Ringtones, Playlists, Voice Memos from iPhone/iPad to another device or computers. Besides, it also provides you a quick access to manage your iPhone/iPad content. Besides, EaseUS MobiMover Pro also provides you a quick access to manage your iPhone/iPad content, like adding and deleting pictures in photo library. 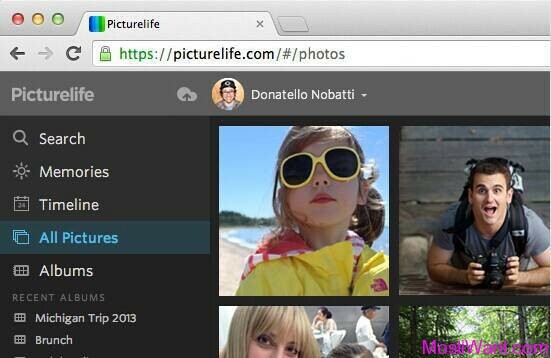 Transfer multiple images, videos, music and other files from computer to iOS devices with a few clicks. Transfer, add, delete and edit the items on your iPhone/iPad easily and freely. 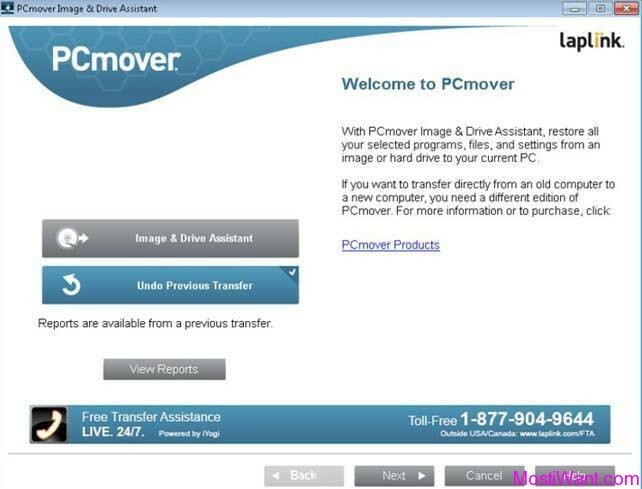 EaseUS MobiMover Pro is normally priced at $39.95 per serial number / license key. But as part of the giveaway offer by EaseUS Japan, you can download EaseUS MobiMover Pro 4.0 with full version license code for free. The giveaway is valid from September 25, 12-noon to September 26, 12-noon GMT+8 (24h only). So just visit this giveaway link (Page in Japanese) during giveaway period to get your free license code. 1. Follow EaseUS official account on Twitter to obtain license code. 2. Please enter your Twitter account in the box. Actually the giveaway license is same for all users , so I made a copy of this code here. Download EaseUS MobiMover Pro 4.0: Windows | Mac. Install and just use the license above to active full version. You have to install and activate it before 14 o’clock on September 26, 2018.